The common material of seal strip are EPDM, NR or CRThe hardness is.60-70SHA.The temperature resistance is-55°C-150°C.J.S.Brown has many years of experience in this field.We can supply many kinds of seal strips for Bridge Expansion Joints.Due to good resistance to ozone and weather,we exported many seal strips to many countries. Looking for ideal High Strength Seal Strip Manufacturer & supplier ? We have a wide selection at great prices to help you get creative. All the NR Seal Strip are quality guaranteed. 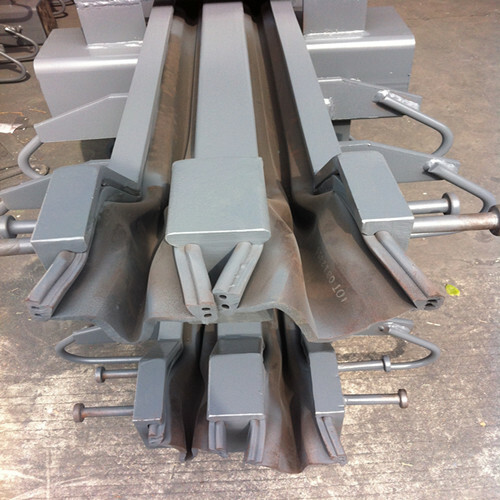 We are China Origin Factory of Seal Strip for Bridge Expansion Joint. If you have any question, please feel free to contact us.